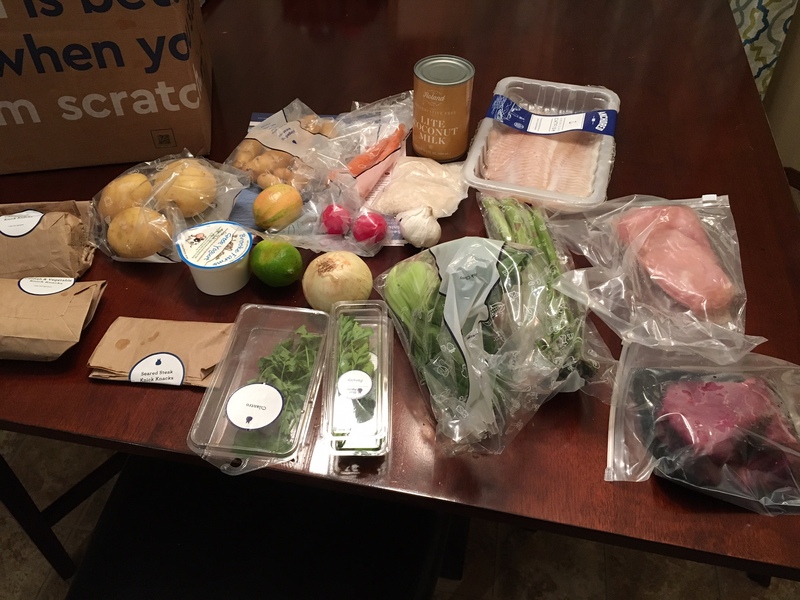 Crystal kindly gifted us a free delivery from Blue Apron that included 3 meals. Our box arrived this last weekend and I will be using these meals this week. 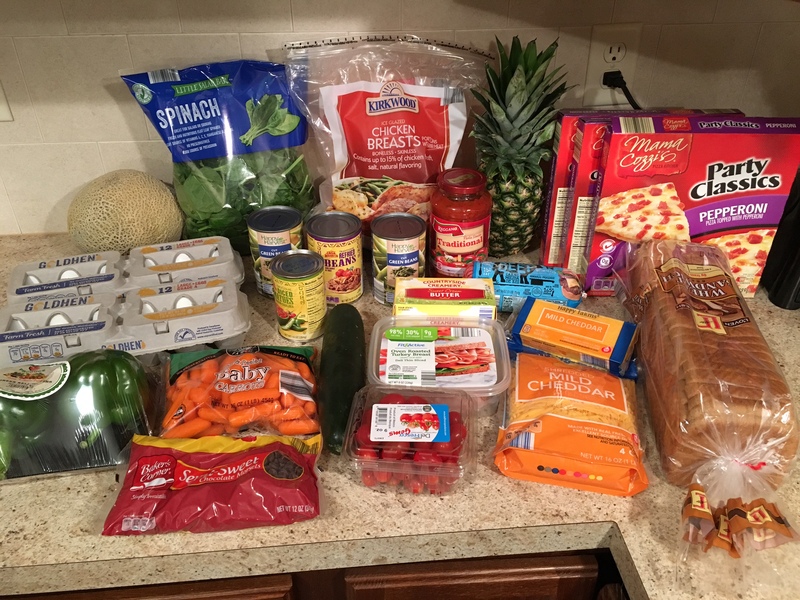 I’m super excited to try some meals that I wouldn’t normally make!